Here is a message that brings great joy: “For unto us a Child is born, unto us a Son is given. . . .” We have inherited a great legacy from Christian men and women who have gone before us. They trusted that the Child was born and that the Son was given. They trusted that He gave Himself for them, and we believe the same. The hope of the ages arrived, and peace has come on earth to those on whom His favor rests. That is a message worth rejoicing over!!! What does it mean to rejoicein the Lord? How are we to do rejoice always? 1. What does it mean to REJOICE in the Lord? To rejoice in the Lord is to have a healthy relationship with Him in the first place. David said in a Psalm “He brought me up out of a horrible pit, out of the miry clay, and set my feet upon a rock, and established my steps. He has put a new song in my mouth—Praise to our God.” Secondly, to rejoice is to adoringly respond to the knowledge that we are at peace with God through the blood of Christ. 2. How are we to rejoice ALWAYS? In all of the flux of the Christian life, whether in attacks from those who have strayed, personality clashes with fellow believers, hatred from the world, or even the threat physical suffering and death, we are to rejoice. 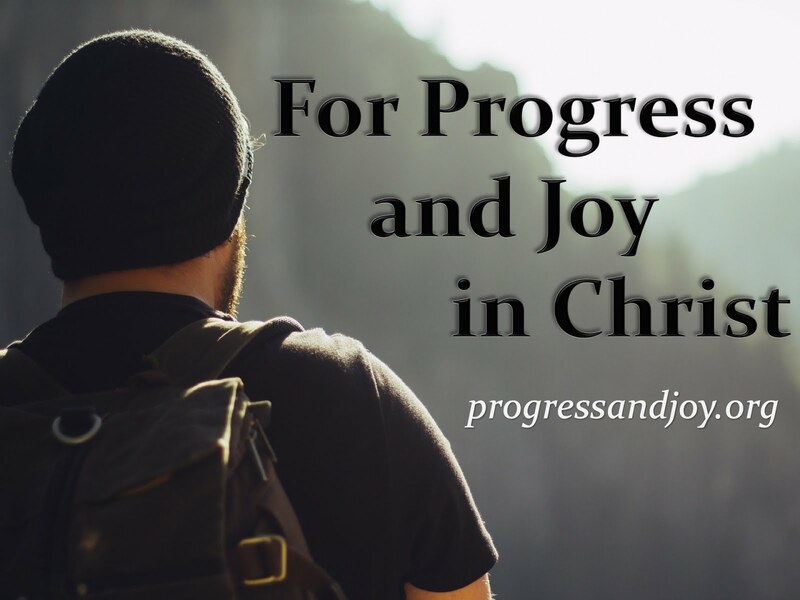 Joy is something that is known and experienced in the Christian’s soul. So, whether or not there is a smile on our face or a song on our lips does not matter. We can rejoice in the deepest, darkest circumstances. For example, each and every time we gather together for a church service, we should fill the room with joy. From classroom to sanctuary, handshake to hug, greetings and goodbyes—We need to allow our joy to show forth. What if every single one of us came to the assembly with excitement? What if we made it our goal each and ever week to be as joyful as possible? Can you visualize how lively our church would be? Can you imagine the people we would attract who would be interested in the source of our joy? Can you dream of the impact we could have in our community for the glory of our Lord Jesus Christ? A people who truly exhibit the joy that they claim to have . . . that would be awesome. . . .
And if this was to happen and you were experiencing one of those downdays, you could not help but be built up by your brothers and sisters! This is actually what God wants for His people. Jesus said, “If the Son makes you free, then you are free indeed!” We are free to love, free to worship, free to laugh, free to be rejoice!!! This statement found in Philippians 4:4 is not just good advice; it is a command to be obeyed. So, I challenge you—As Christmas is around the corner and 2019 is just over the hill—Make it your life’s mission to be a Christian that is full of joy—So full that it floods out of you when we are together! No matter the past, which is fixed, or the future, which is held in God’s hands, the Rural Hall Christian Church should be a people of pure, inescapable JOY always!! !